I am totally smitten with my new Wrap Bracelet from Endless Jewelry. It's unlike any other jewelry I've ever owned. Here's my list of 9 Reasons to Love Endless Jewelry Wrap Bracelets! It's affordable luxury for the rest of us. It costs a little more than costume jewelry, but less than fine jewelry. Yet, it performs and presents like fine jewelry. It's a charm bracelet, but it doesn't jingle around like a noisy chain link charm bracelet. The band is made of premium leather and won't turn my arm green. Its rounded band shape is amazingly comfortable to wear. It's low profile, but makes a huge statement. The band fits securely around my wrist without being too tight or too loose. It comes in single wrap, double wrap, or triple wrap, with varying sizes for each wrap style, so it fits exactly as you want it. It also doesn't turn around on my wrist to expose the closure. There are over 600 incredibly beautiful and interesting charms to choose from, which makes it completely customizable. The charms fit snugly around the leather band, with no slipping and sliding. I can place them wherever I want on the band and they stay where I put them. The charms are made of quality materials, like sterling silver, stainless steel, gold plate, and rose gold plate. I can buy the charms individually, which means I have a new collection obsession. There's even a Jennifer Lopez collection. The wrap bracelet comes a choice of many colors, like black, blue, green, gray, mint, lavender, brown, rose, white, and many more. Wraps can even be connected together for a multi-colored, extended length look. It has a simple magnetic closure. No lobster claws, no spring rings, no hook clasps, and it doesn't require me to get help to put it on my wrist. The magnetic closure snaps right in and holds securely so the wrap doesn't open on its own. The charm styles include everything from a simple wrap band charm to a sparkly hanging charm. There are charms with stones and pearls. There are charms with patterns and designs. There are charms with hearts, stars, leaves, butterflies, angels, dolphins, crosses, flowers, zodiac signs, and much more. I can shop online, avoiding traffic, avoiding parking, avoiding crowds, and no one knows if I'm shopping in pajamas. I'm waiting for the website to add a wish list function, so I can save all my favorite charms in one place (and send the list to my husband and kids for gift ideas). Endless Jewelry is available in 23 countries worldwide. 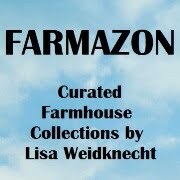 Shop conveniently (and obsessively) on their easy-to-navigate website at www.endlessjewelry.us. 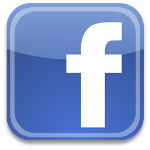 Be sure to follow them on Facebook, Twitter, and Instagram so you're first to hear about special promotions and new products. Easily share this post and pin the photos with the buttons below! All across the nation, hairy teenage guys are heading back to high school and college. Philips Norelco Click and Style is the first of its kind with three attachments to help them create the look they really want. The Click and Style attachments - shaver, beard trimmer, and bodygroomer - conveniently click on and off easily in seconds, so your guy can create the look he really wants and still be on time to classes. It's incredibly easy to switch from one attachment to another. The dual-rotary shaver will give him that crisp, clean, closely-shaven look to impress professors. This cordless, rechargeable shaver can be used dry for quick convenience or on a wet face with shaving cream for extra skin protection. It's even shower proof! The beard trimmer attachment will give him that rough and ready weekend look for hanging out with his friends, playing ball, or skateboarding across campus. The Philips Norelco Click and Style also comes with a full two year warranty! With five length settings, he can choose from a range of 1mm for a perfect three-day stubble to 5mm for a handsome short beard and mustache. The battery will last up to 40 minutes after a one hour charge, so he has plenty of time to get ready. Now that manscaping is all the rage, the bodygroomer attachment is just what he wants. It has rounded combs and pearlized tips that prevent skin irritation and provide a smooth skin surface, no matter where he's grooming beneath his neck. While you're buying all those back to school supplies, be sure to grab him a Philips Norelco Click and Style! It provides easy, safe shaving and grooming all over. It comes complete with all three attachments, a charging cord, covers, and a cleaning brush. As a bonus, the trimmer blades never need to be oiled. Visit www.philips.com now for more information about the Philips Norelco Click and Style and to find a major retailer near you to add it to his back to school essentials list. Get a savings coupon HERE! Even though we've completed many projects on our house over the past year, our To Do list just keeps growing. I want to screen in the back porch, expand the front porch, add a shade structure, do some landscaping, add doors to our pantry, replace our wood flooring, swap out the master bathroom tub for a tiled shower, paint the exterior, and build a wall of shelving in the family room. What's on your To Do list? When the list gets too overwhelming, it's best to call in the professionals to get the job done quickly and correctly. 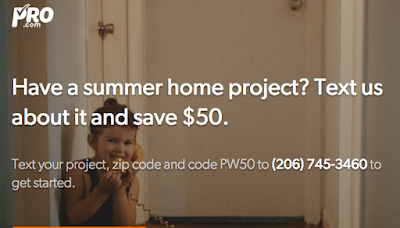 Pro.com is offering everyone $50 off any home project! 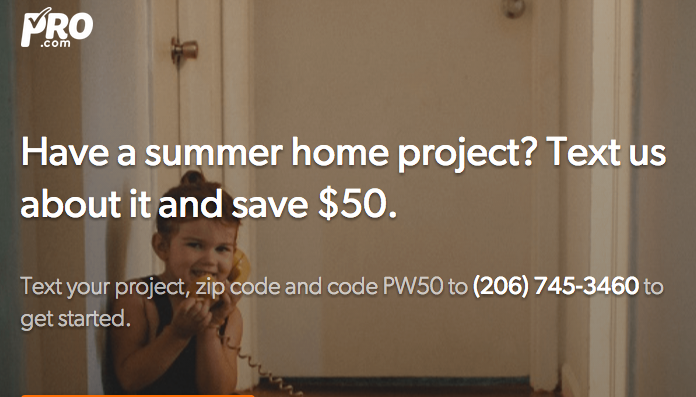 Just text your project, zip code and code PW50 to (206) 745-3460 and you'll receive a $50 credit on that project! 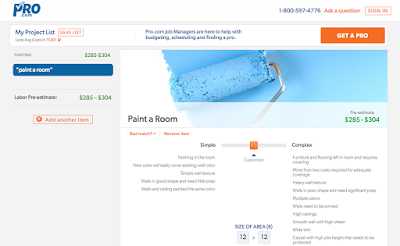 Pro.com is a home services marketplace. Their experts take all the time, effort, and frustration out of getting estimates and finding the right home service professionals that will get the job done. If you've ever tried to hire someone to paint your house, build a deck, fix your plumbing, landscape your yard, or even remodel a whole room, you know how exhausting it can be just to get multiple bids. Then you have to deal with the hassle of checking qualifications and references. It's much easier to text Pro.com for a transparent price estimate and referrals to professionals who are already vetted by Pro.com. Plus, when you use code PW50, you'll automatically save yourself $50. 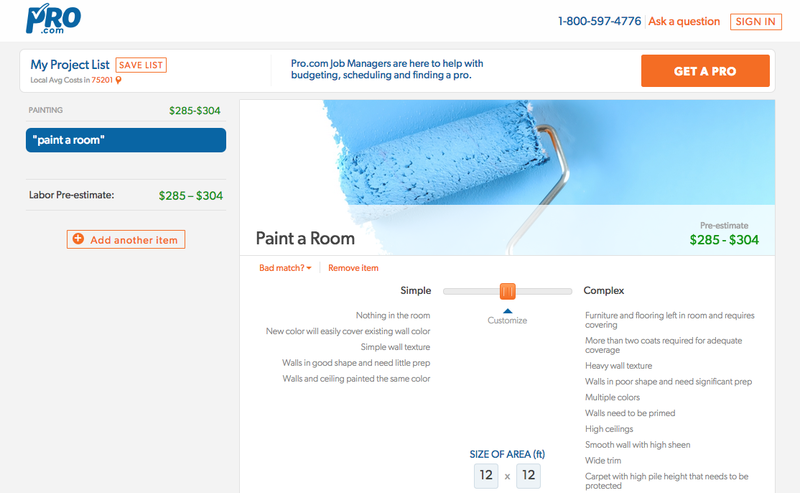 There's no pressure, no pushy salespeople, and no cost to use Pro.com! Ready to cross off a job on your To-Do list and save $50? Text your project, zip code and code PW50 to (206) 745-3460 for your free, quick, no obligation estimate and referrals to trusted pros all across America. Plus, everyone who uses code PW50 will be entered to win an additional $200 Pro.com Credit on any home service! Don't wait, do it now! Just click below to verify that you texted and you'll be entered. There's even a bonus entry! This $200 credit giveaway offer expires September 15, 2015. Open to US residents, ages 18 and older. I want to hear from you. Leave a comment below and tell me what job YOU need done. Did you grab your $50 Pro.com credit and enter to win a $200 credit? Post your own dedicated giveaway for this event, from Oct 15, 2015 at 12:01a.m. until Oct 31, 2015 at 11:59p.m. 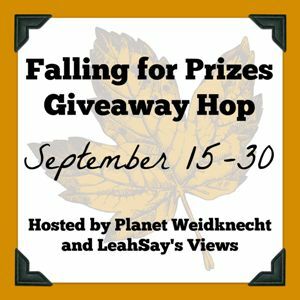 This is an "open theme" giveaway hop. Giveaway prize must be family-friendly and worth at least $25.00. 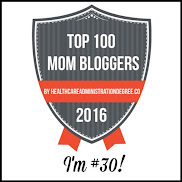 Blogs without giveaways posted by 9:00a.m. on Oct 15 with all required elements will be removed from the linky list. Signups close on Oct 12, 2015. Post your own dedicated giveaway for this event, from Sept 15, 2015 at 12:01a.m. until Sept 30, 2015 at 11:59p.m. This is an "open theme" giveaway hop. Giveaway prize must be family-friendly and worth at least $25.00. 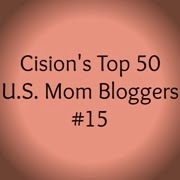 Blogs without giveaways posted by 9:00a.m. on Sept 15 with all required elements will be removed from the linky list. Signups close on Sept 12, 2015.
for the "Fall is in the Air Hop Event"
The event will run October 1 - 15, 2015. This event is not "themed"
And yes, some of the things listed should be standard, and we've remove blogs from events for not following our simple rules. If you have a question about a prize being acceptable, please ask. Giveaway may be self-sponsored ( with a gift card or PayPal ONLY *no exceptions*) or company-sponsored (prize shipped directly from the sponsor to the winner). Giveaway prize must be family friendly and valued at a minimum of $25.00. 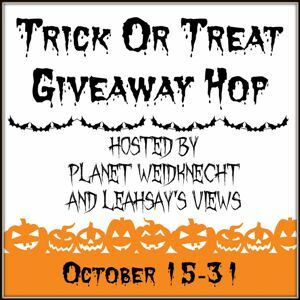 Blogs without a giveaway post live at 9:00 a.m. on September 1st with ALL requirements, or it will be removed from the linky. Sign up close on September 29, 2015. 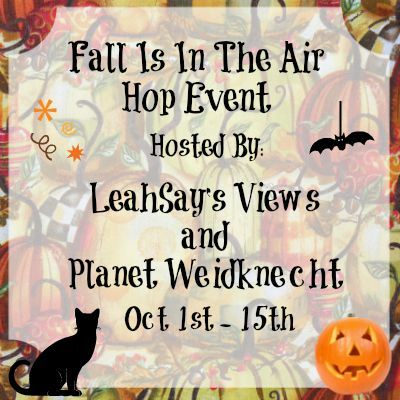 If you'd like to see your product showcased in this event, or other events hosted by LeahSay's Views and Planet Weidknecht, please contact me at lisaweidknecht@hotmail.com. for the "End of Summer Hop Event"
The event will run September 1 - 15, 2015. 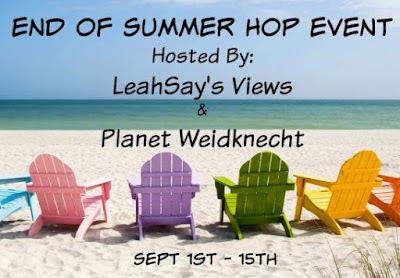 The End of Summer event is not "themed"
Giveaway may be self-sponsored (with a gift card or PayPal ONLY *no exceptions*) or company-sponsored (prize shipped directly from the sponsor to the winner). Giveaway prize must be family friendly and valued at a minimum of $25.00. 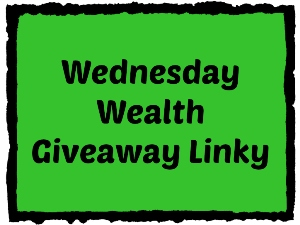 Blogs without a giveaway post live at 9:00 a.m. on September 1st with ALL requirements, or it will be removed from the linky. Sign up close on August 29, 2015. I was delighted to eat at Paradise in paradise! When you're visiting the island of Nevis, it's a place you'll definitely want to stop at for a meal. This drive-through restaurant also offers a wonderful covered patio as well as some sunny picnic table spots to eat. I dined with Yvette Jackman of the Nevis Tourism Authority. This pretty lady and I spent quite a bit of time together during my week on Nevis and she is so sweet. She drove me all around the island to show me some of her favorite spots. We settled on a patio table under the beautiful colored scarves that were blowing in the island breezes. Paradise is located in Paradise Estates and just across the road, we could see a farmer in the field with his cows. I started with a Starfruit Juice, which I'd never tasted before, and it was SO good. Although I'm disappointed my meal photo didn't turn out well, I was not disappointed at all with my lunch. I had mahi mahi with a wonderful mango sauce on top, a mix of rice and beans, fresh salad, and veggies. Although I was really full, I had to taste off the extra plate brought to us, to try their tender red meats and polenta. Everything was absolutely scrumptious! This restaurant is the only one of its kind on Nevis, so make sure you stop by. Visit Nevis Tourism Authority to start planning your trip to Paradise! Read more about my travels to Nevis HERE. My favorite monthly subscription box is the Paper Pumpkin Craft Kit. This month I received the "Thanks A Latte" card kit, which contains supplies for 8 fabulous cards plus envelopes. Each kit comes with complete instructions, plus access to an online video tutorial. This craft kit includes a stamp set, two inks, 8 cards, 8 envelopes, 8 pattern papers, die cut coffee cups, die cut notebook papers, a sheet of sticker strips, 8 paper clips with bows attached, adhesive strips and 3d sticker dots. I started by stamping the coffee cups with the included Early Espresso Classic Stampin Spots Ink. If you've never stamped before, there are even tips included on how to get started. The Paper Pumpkin supplies come from Stampin' Up! so they are all very high quality. Then I stamped the little greetings inside each coffee cup. I think I need to work on my placement a bit, but I'm still happy with how they turned out. Then I used the included Cucumber Crush Classic Stampin Spots Ink to add some color to the plant stamps on the coffee cups. Aren't they cute? Next, I folded the cards in half and used adhesive to stick the patterned papers to the front of each of the eight cards. I added one strip of each of the two sticker strips to the bottom of each of the notebook paper die cuts. I love the color combinations in this kit! I put a paper clip with a bow on the left edge of each one of the notebook die cuts. I'm so glad the bows were already attached because I'm not sure I could tie a bow that tiny! Using the 3d sticker dots, I adhered the stamped coffee cup die cuts to the notebook paper die cuts. Then I used more 3d sticker dots to attach the notebook paper die cuts to the cards. In the polymer stamp set, there was even a coffee steam stamp, so I added that detail to the card with the coffee cups that didn't have a plant detail. Then I used adhesive to fold and seal the edges of the matching envelopes. In about thirty minutes, I had 8 wonderful cards to share with friends and family! Sign up for your monthly Paper Pumpkin craft kit HERE! Follow them on Pinterest for more great craft ideas! Enter below to win a kit just like this one! Open to US residents 18 and older. Giveaway ends on 8/22/2015. Good luck!